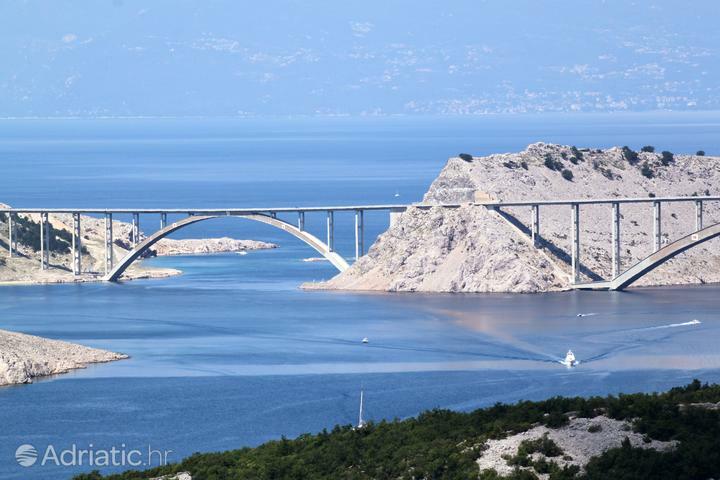 A nice accommodation in Kvarner can be found on land or on some of the most popular islands such as Pag, Lošinj and Krk. There is a large selection of private accommodation in apartments and houses such as Robinson Crusoe style houses, which can be found just a few hundred meters away from the sea. Almost all accommodation is air conditioned and comes with a private bathroom. The position of Kvarner is significant by its strong connection to the continental Croatia on one side (heartland and the capital Zagreb) and by the access to the sea on the other. It is also blessed with several large Croatian island. 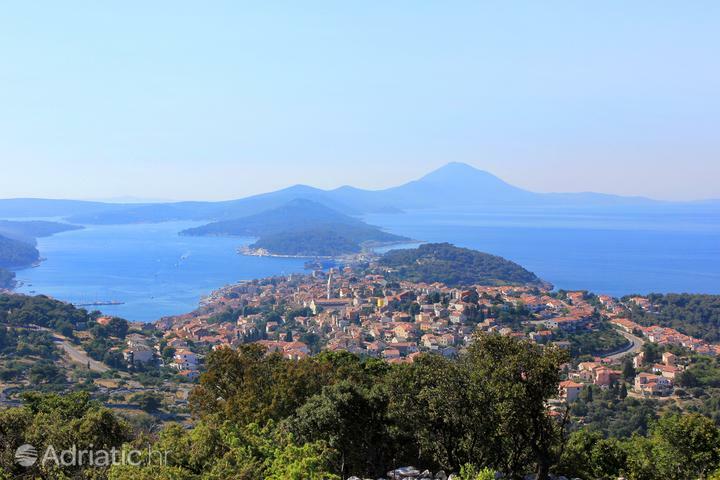 Accommodation in Kvarner is mostly a standard private accommodation such as apartments, studio apartments and rooms, but also luxury hotels with a sea view. 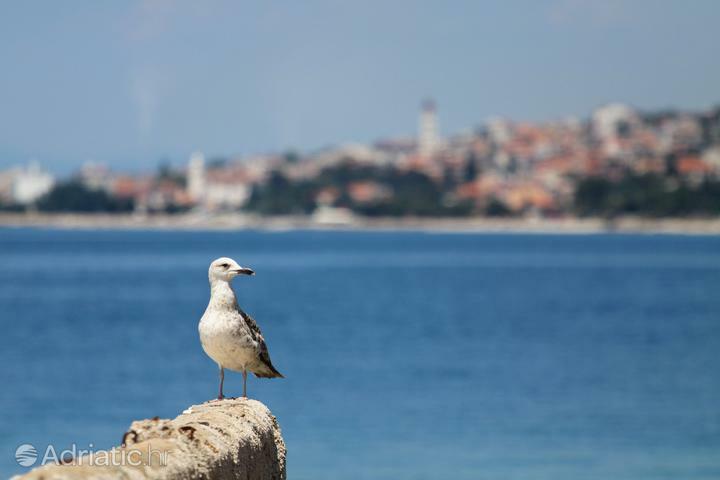 Go back to the shores where the first visitors discovered the beauties of the Adriatic. Let the Opatija "Lungomare" walkway breathe the air of romance into your holiday. 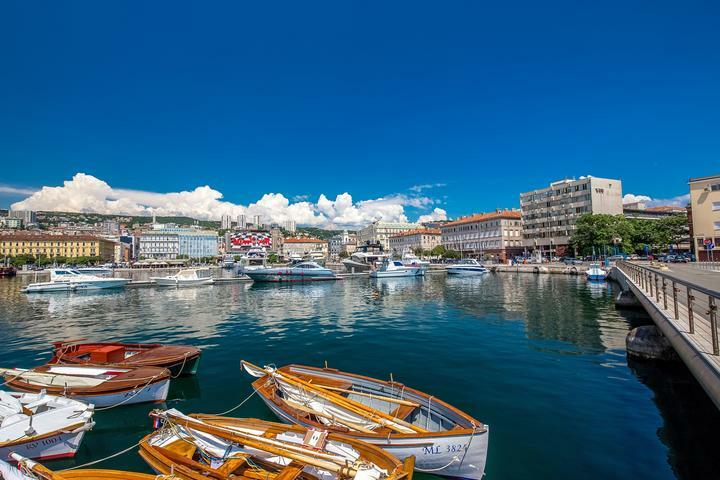 Learn history at one of the festivals which make Kvarner a medieval attraction. In summer days, Kvarner will seduce you with the subtle flavor of champagne drawn from the depths of the sea.. 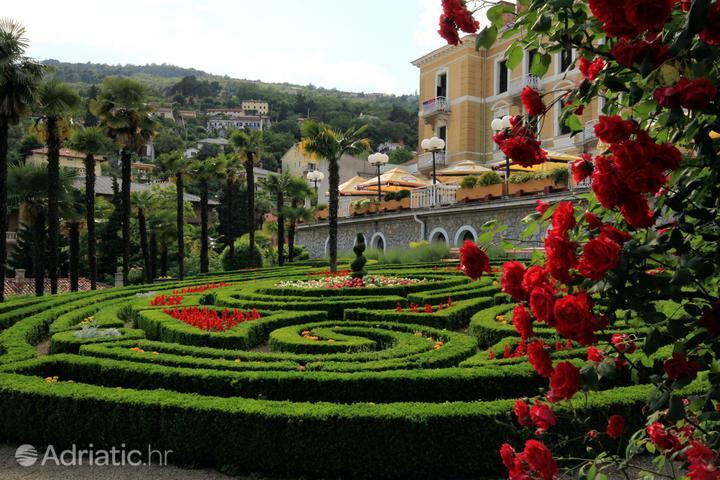 Spend your summer in Opatija, the site of Croatia's very first hotel. Be part of an Imperial Austrian fairy-tale as part of the Kaisernacht event, and Kvarner is sure to take you back to the times which have left their mark on the facades of Opatija. In Rijeka, the monumental Trsat stairway will take you to the Croatia's oldest Marian shrine in the Trsat citadel. 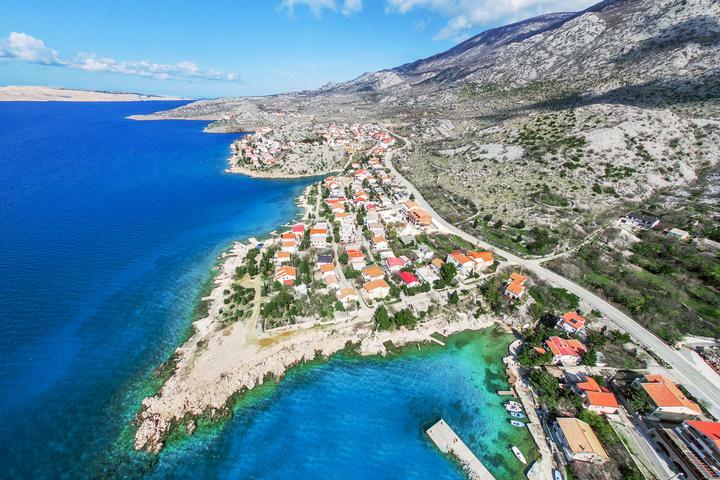 The town of Senj will imbue your vacation with the fearless spirit of Uskok warrior-pirates, should you choose to visit the impregnable fortress of Nehaj, which guaranteed the area's safety for centuries. 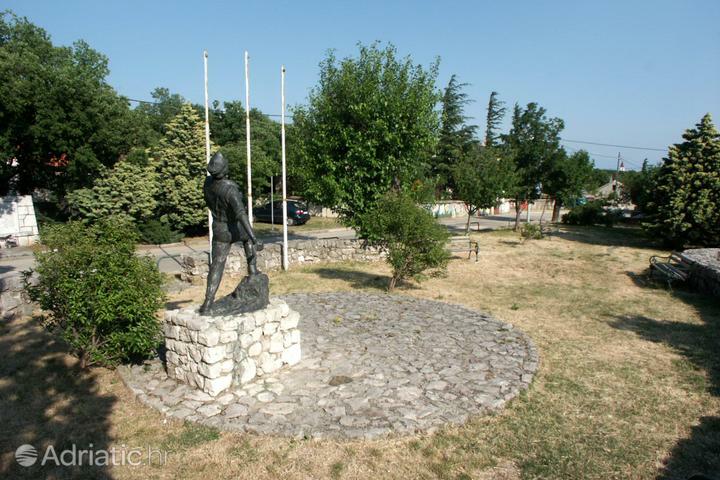 Also of note is the birthplace of Croatian literacy, the island of Krk, where Kvarner has held onto Croatia's single most important monument, the Baška tablet. 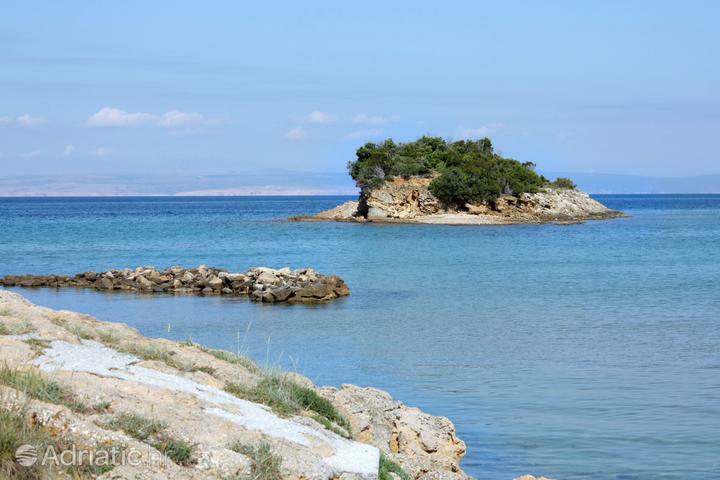 Forget about the passing of time at the heart of Cres, the island of surprises. Meet the gryphon vultures, a protected species within the islands nature preserve. Stroll around Lošinj island's coastline for a sight of its signature attraction – the kind dolphin. Should you wish for a climb, Kvarner will delight you with the Risnjak national park, a highland treasure named for the lynx (the Croatian name for which is "ris".) The adeventurous spirit will come to its own during a visit to the North Velebit national park, the site of Croatia's deepest natural pit. For an unforgettable daytrip, Kvarner suggests a visit to the sixteen lakes of Plitvice, the most popular of the country's national parks. Relax to the soundtrack of waterfalls sailing on the Plitvice lakes, the natural beauty of which was recognized by UNESCO. On the island of Krk, Kvarner offers a surprise from the deeps – Valomet, the world's only champagne which ripens at the sea floor. On the island of Rab, Kvarner welcomes you with its most delicious souvenir, the Rab Torte, the recipe for which is an ancient and well-kept secret. 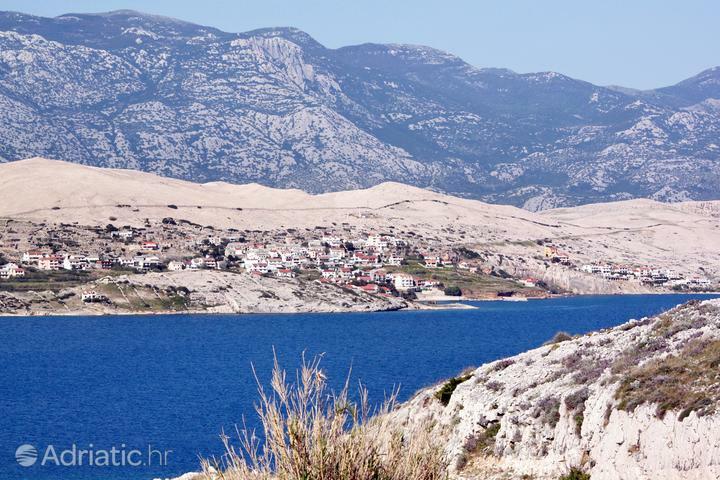 The rocky empire of Pag island will win you over with the unique aromatic cheese made only there, the defining delicacy of the Kvarner region. 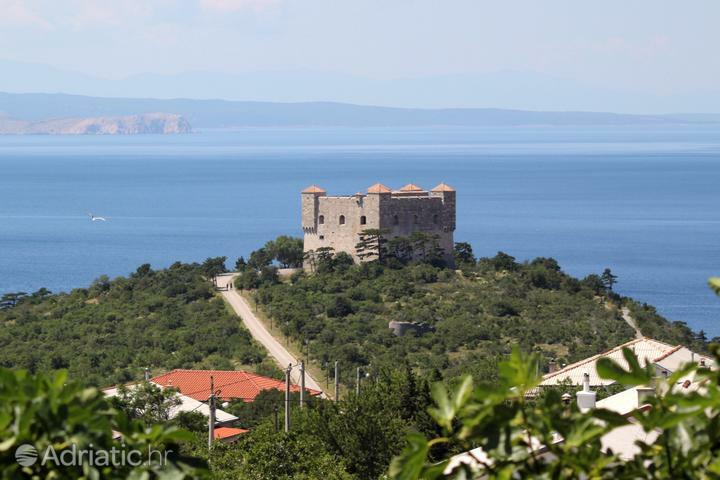 A Kvarner holiday tinged with history begins on the Feast of Rab, with a knights' tourney and a crossbow competition. It continues at the theater-folklore summer at Frankopan, a medieval castle located in the town of Kraljevica. 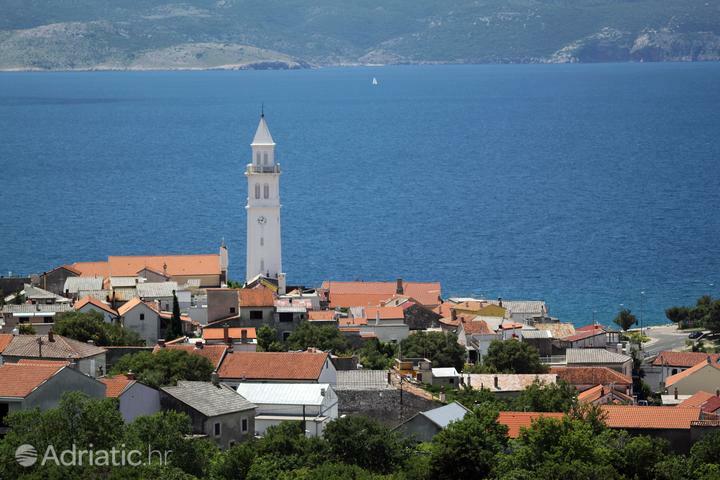 In Senj, Kvarner will surprise you with Croatia's biggest summer carnival. Take part of the games and dancing that form the Rose of Vinodol, a feast in Novi Vinodolski, which brings all of Kvarner to life and keeps up the tradition of its wine country. 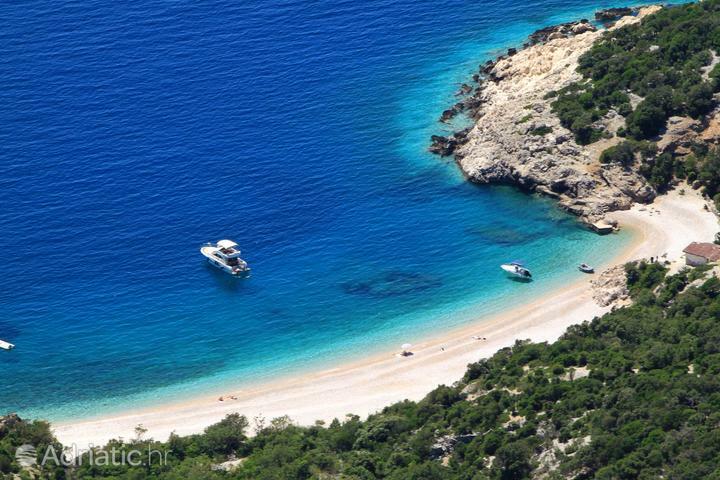 For an all-night party experience, see for yourself why Zrće beach on the island of Pag is called the Croatian Ibiza.